Botswana is not an inexpensive destination, but if budget allows definitely worth the expense. The camps are small and exclusive and inclusive. If you have limited time, and can only visit one region, probably the best area is the Okavango Delta, and the Moremi Game Reserve close by is considered by many to be the best game viewing in Africa. The four following camps are great options, with varying budgets for each type of traveler. A Wilderness Safari premier camp, Mombo Camp is located on Chief’s Island within Moremi Game Reserve (Okavango Delta) and boasts perhaps the best game viewing in all of Africa. Mombo is definitely a dry camp and does not offer water-based options. If budget allows (it will be minimum of $1500 per person per night), I would probably splurge and head to Mombo. (I stayed there 15 years ago and paid 400 per night, which I thought outrageous at the time!!) Even at the high pricing, Mombo has to be booked a year in advance. You can sit on the veranda at the lodge and see the animals grazing – and at night they do wander through the camp. It is a magical, but expensive, spot. It is still one of my all-time favorites. Within the Okavango Delta, Wilderness Safari offers a couple of Classic Camps, including Little Vurumba Camp. The advantage of Vurumba is that it is both a dry & wet camp. It is surrounded by water, so you can head out on Mokoros or motorboats. The advantage of being on the water is that you get to see more of the incredible bird life, and if you are lucky have close up encounters with hippos and even be able to watch elephants come down to drink. Little Vurumba is a very relaxed camp, totally unpretentious, with only 6 tents. Also in the Okavango Delta, Xigera is a special camp, small (10 tents) not lavish, but extremely comfortable. Both times I have stayed here we have left feeling like family. The staff were incredible and the food provided by the Chef amazing. It is a little more basic than Little Vurumbu but a very special place. The bird viewing around Xigera is incredible. Maybe the game viewing was not as good as at Little Vurumba, and we had to travel just a little farther to see the game; however, on both occasions lions used the footbridge from the plains through the camp to an open area behind the camp, so we definitely had close-up viewing of the lion! Shinde is not a member of the Wilderness group, but operated by Ker & Downey. 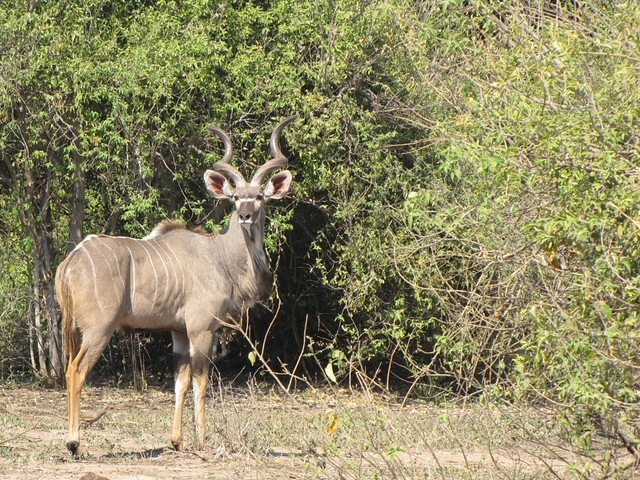 Outside of the Moremi Game reserve, Shinde offers the next best game viewing in this region. It too is considered a wet camp—closing in December and reopening towards the latter part of March—which is the “Emerald” or rainy season, and many of the camps close due to the level of the water. My fondest memory of our time in Shinde was one afternoon when we had stopped to have our “sundowners”(cocktails and appetizers to snack on) while watching the sunset. Just after all was set up, a leopard was spotted some 50 yards away. We jumped in our vehicle leaving the table loaded with all the drinks/glasses sitting out in the middle of “nowhere” whilst we tried to follow the leopard. The 2nd vehicle from Shine with Willamette clients came across our abandoned table & cocktails and decided to take it over and wait till we returned, not knowing what had happened to us. It truly was a funny sight. I also remember sitting for hours out on a boat in the far reaches of the lagoon watching not only elephant & hippos but also birds building their nests. Definitely would return to Shinde. 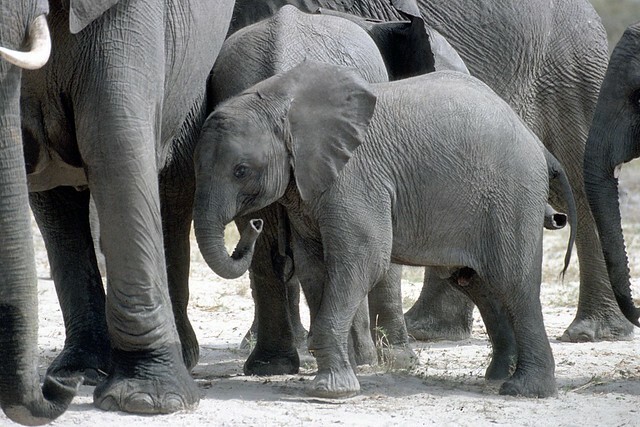 Here you have Chobe National park, with its incredible elephant life. My favorite spots in the North are either Suvute or Linyati. Kings Pool in Linyanti is another Wilderness premier camp, pricing about the same as at Mombo. Our time there was very special—especially as we had the camp reserved just for our Willamette Intl Travel group! The wildlife was fantastic. 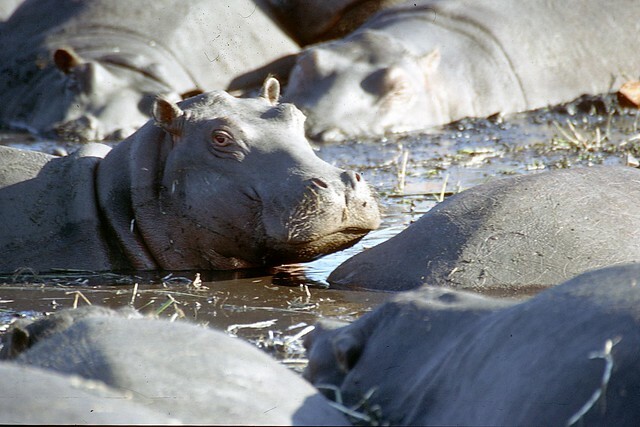 With the camp situated right on the banks of the river, the hippos would come out at night, taking refuge under the tent’s raised teak platforms. At first, the constant snorting of hippos all night made it hard to sleep, but after a while it became quite reassuring, but definitely not a lullaby. One evening we had to stay put in the lodge, because elephants had invaded the footpath between the lodge and tents. They were so quiet entering the camp, it was not until we were walking back to our tents with the nighttime guards, that we realized our path was blocked. We had to quietly walk backwards to the lodge, where we sat until the early hours of the morning drinking and talking to the camp manager and the staff. Evidently not a lot of guests take time to speak to the staff, and the next night the camp manager told us the staff had been practicing all day local tribal songs and dances and wanted to entertain us. It was a very special evening. Game viewing is great in this area, large herds of my favorite animal, the elephant, along with lion, cheetah, leopard, and a special treat, Wild Dog. We tracked them for hours one evening, and even went on a wild ride when they started to hunt. This is a Classic Camp of the Wilderness family, recently rebuilt in 2012. When we were there, they had to replace the zipper tent doors with actual locking wooden doors—as the baboons and monkeys had figured out how to unzip the tent, and were causing havoc with the guests’ belongings! The tents are not as luxurious as Kings Pool, but extremely comfortable with good air flow the camp slightly larger with 10 tents (including 2 family tents). Duma Tau is also a less expensive option. While we were there the lagoon was dry, but just after a short drive we were in the Linyanti swamp region, where birding was incredible, and the huge herds of elephants and hippos played in the swamp—it was truly an incredible sight. Owned by the Kwando . 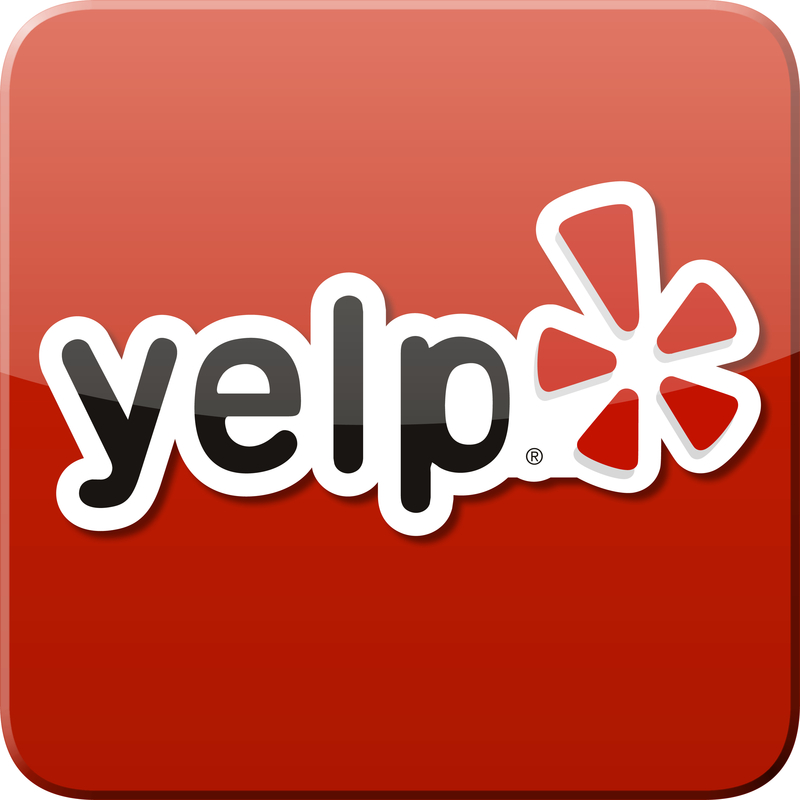 Definitely less costly than King’s Pool or Duma Tau, tents were very comfortable, and the staff and the safari guides professional and friendly. We could sit out on the veranda overlooking the huge vistas of the Linyanti Reserve, watching the elephants approaching from the distance, at first just a blur in the haze. They would spend several hours around the camp, disappearing as quietly as they came. We also had a cheetah family very close to the camp, amazing to watch, and actually managed to see a lion kill. 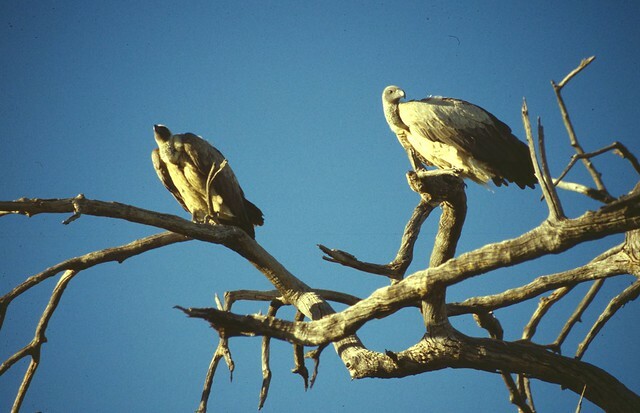 Usually you arrive just after the kill, when the hovering vultures tell you something has happened. We sat and watched the pride taking its turn at the kill according to their hierarchy— but after a while the smell and the flies were so obnoxious we had to leave for a fresher smelling area!!! WIT Agent and Owner Christina has been to Africa on numerous trips and is deeply knowledgeable and passionate about the wildlife and parks there. Call her for more information at 800.821.0401 or email info@wittravel.com.